In its second season on the air, one of the most beloved shows in recent history made an appearance in one of the most beloved cities in all of history: Mrs. Maisel went to Paris! Though the show is fictional, the locations visited by the characters are real – meaning you can walk in Midge’s steps on your vacation in La Ville des Lumiere (the City of Light). 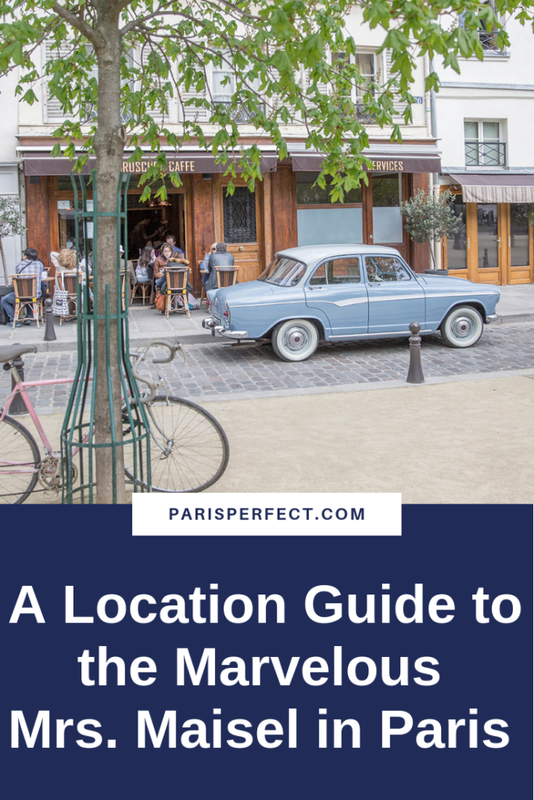 And so, voila: our location guide to The Marvelous Mrs. Maisel in Paris! You can’t get much more classically Parisian than Place Dauphine. The square has been a favorite of locals and visitors alike for decades thanks to the stunning, preserved architecture and the communal square perfect for evening games of pétanque – but now the show has really put it in the spotlight. Restaurant Paul in Place Dauphine was one of the filming locations for Maisel, and it’s no mystery why they chose it. The restaurant has been operating since the early 20th century and serves classic French cuisine, from terrine to crème brulee and several delicious plats in between. It seems to freeze Paris in time, in that romantic, early 20th century era that the city is often associated with. The menu, however, is modern and constantly updated according to the seasons, so when you’re pretending to be Mrs. Maisel in Paris you can rest assured you’ll be treated to a fully updated version of the beloved Parisian classics. 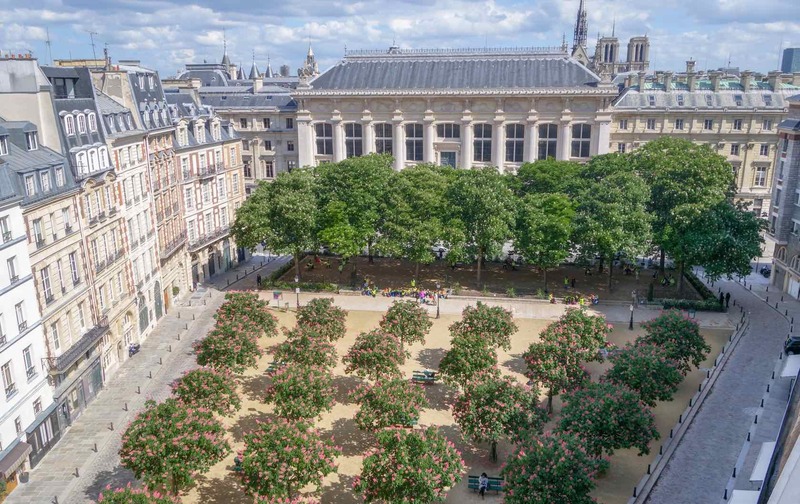 Place Dauphine is a quieter area for those who want a tranquil retreat during their Paris vacation. We recommend taking a look at our apartments at 25 Place Dauphine, especially the Savennières apartment, which has outrageously amazing terrace views straight onto the main square! 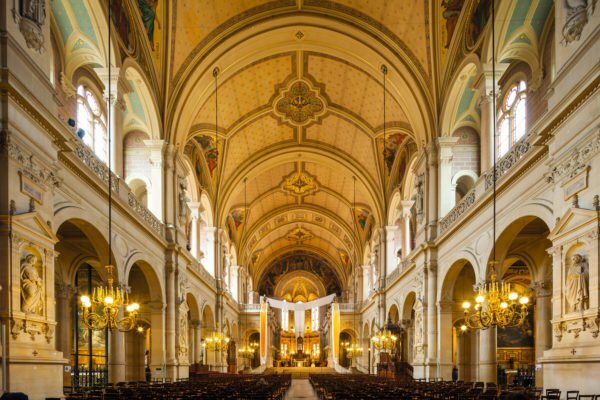 Saint-Germain-des-Pres is where the writers and artists of the early twentieth century went to play – and drink. It was also a playground for a memorable scene in The Marvelous Mrs. Maisel in Paris — when Abe finally lets go and embraces the city, and he makes his own little group of friends. 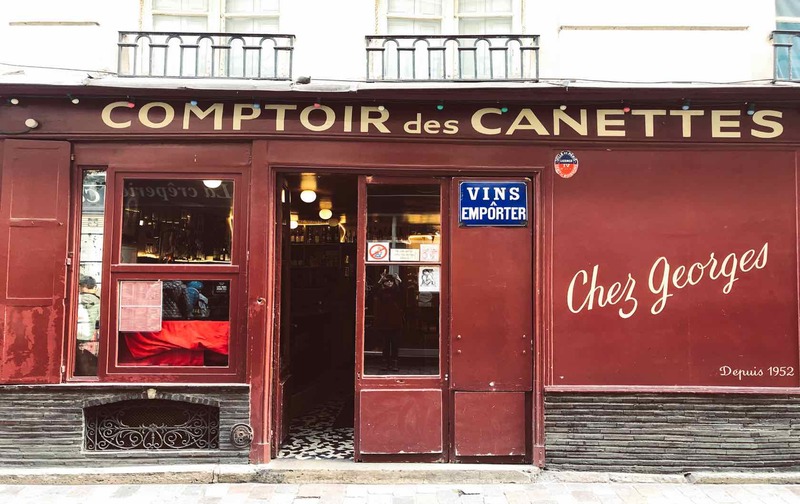 In real life, this restaurant was also beloved by another traveling American — Julia Child — who fell in love with the classic French cuisine and quintessential French vibe. 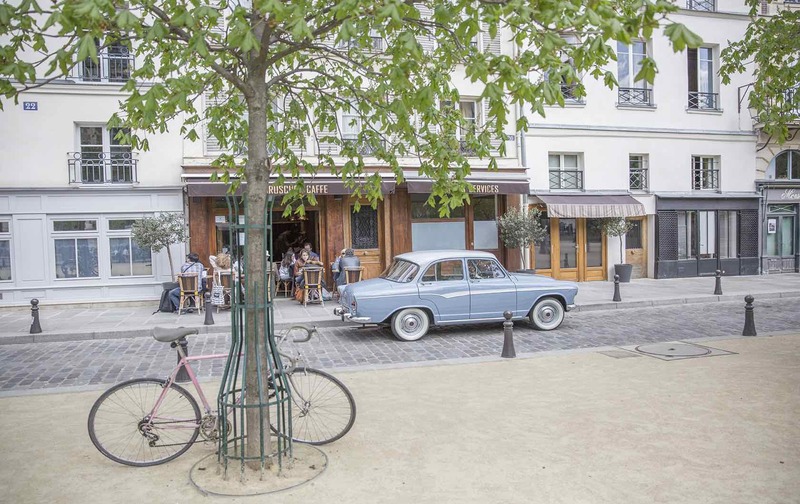 If you’re staying in the Saint-Germain-des-Pres neighborhood, you’ll want to look at our chic apartments. We have some that would suit a larger group, maybe the whole Maisel family, as well as more petite places for a more romantic stay, Rose and Abe style. 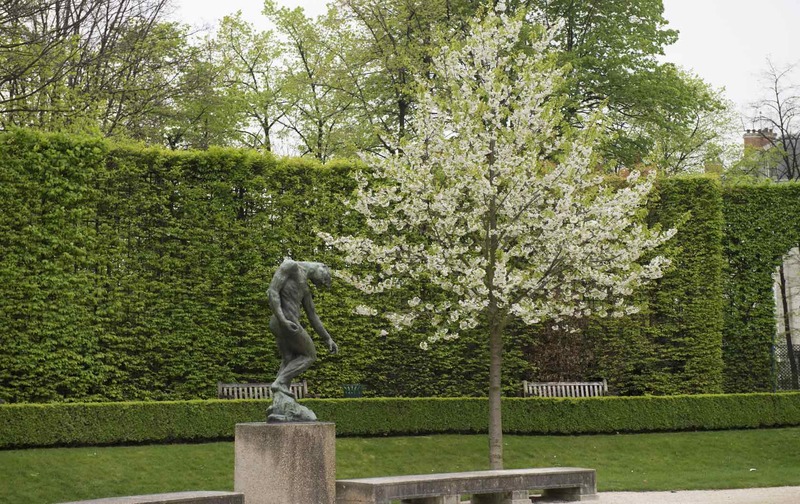 The Rodin Museum has made an appearance in several movies and TV shows, and now it can add Maisel to its portfolio. Fun fact: the production crew actually had to create wooden frames to put over some of the glass cases at the museum, because the glass finishings looked too modern and not appropriate for the 1950s time period. So if you head to the Musee Rodin now, it will probably look a bit different to you than it did in the show! But you can still marvel over one of Rodin’s most famous sculptures, The Burghers of Calais, and hear all about his affairs with Rose Beuret and fellow sculptor Camille Claudel. Our St. Emilion, Volnay and the newly-remodeled Vougeot are all conveniently located near the Rodin Museum. 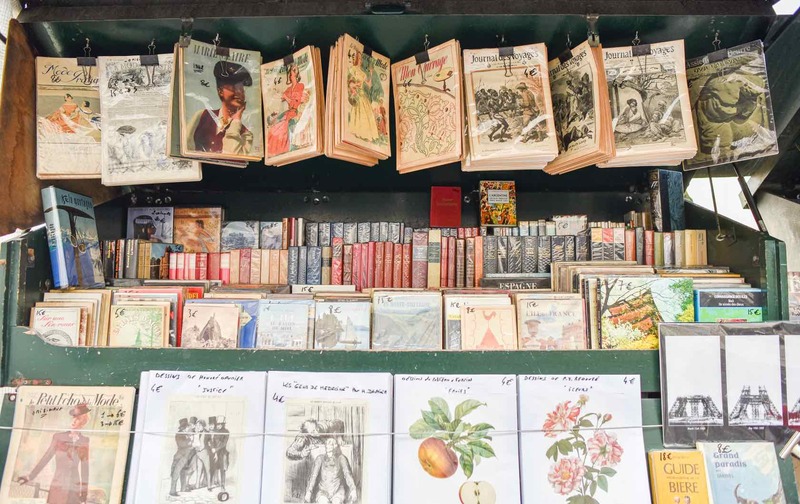 If you’re in the mood for a “Mrs Maisel in Paris” shopping excursion, head down to les bouquinistes along the Seine River, right across from Notre Dame. These famous stands sell vintage books, vintage artwork, and sometimes even little vintage knickknacks. If you’re willing to take the time to browse, you can really find some treasures for yourself or for your loved ones back home. Plus, the view of Notre Dame is pretty incredible! Stay in this area at our beautiful two-bedroom Maubert apartment. 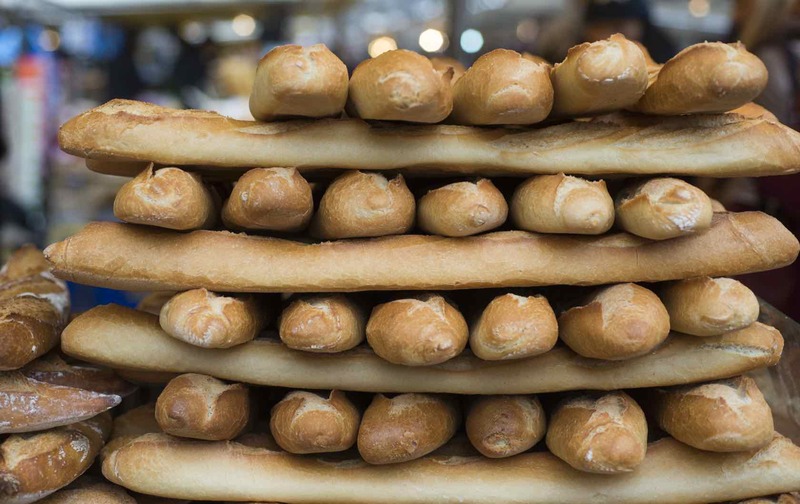 We can’t mention Paris without mentioning the bread, and neither could the writers when they were considering putting Mrs. Maisel in Paris for a couple episodes. There are countless incredible bakeries where you can pick up a croissant and a baguette, but the one from the show is the Moulin de la Vierge. And yes, you’ll also find those pastries that stopped Abe in his tracks and made him go back inside the shop for another round of purchases. We have many apartments near this lovely boulangerie, including Châteauneuf, Saint Amour, Merlot, Château Latour and Cognac. 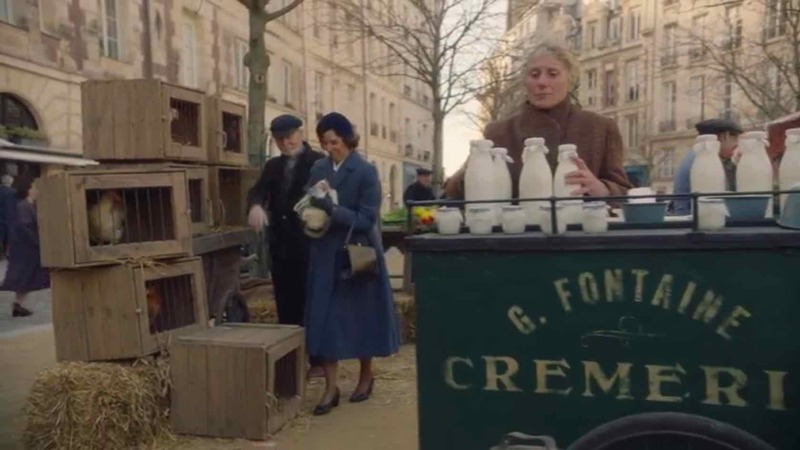 So there you have it… have we convinced you to make like Mrs. Maisel in Paris on your next trip to the City of Light? If so, give our reservation team a call at 1-888-520-2087 from the USA or email [email protected]. À bientôt! Posted on Tuesday, February 12th, 2019 at 4:10 am in See & Do. You can follow any responses to this entry through the RSS 2.0 feed. You can skip to the end and leave a response. Pinging is currently not allowed.